For over 6 years now Cap Canaille Rolle has been welcoming children from 3 months and up until they start school in an international environment! Open Monday to Friday from 6:30 am to 6:30 pm, the daycare can welcome 90 children. 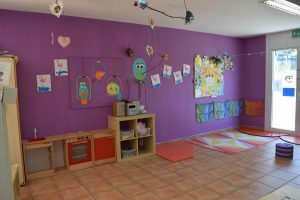 Situated within walking distance of Lake Geneva, the daycare is open all year; closing only during official Vaud Canton holidays, as well as 2 weeks between Christmas and the New Year. From a very early age (infant groups) children are cared for by bilingual English-French educators in a safe and secure environment. 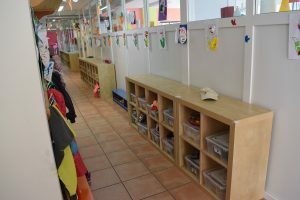 An educational program promoting the autonomous child and a holistic approach to childcare (Pikler, sign language, Montessori, Youp’la Bouge …) allows each child to develop at his or her own pace. Adjacent to the infant and toddler rooms a private garden completes the Rolle daycare site to allow children to enjoy outdoor activities daily. Come for a visit, we would love to meet you!